NORTH KINGSTOWN – Control-valve manufacturer Clarke Valve presented a talk at the Innovation Agora at CERAWeek in Houston in March. The event is a forum in which to share ideas on energy innovation and emerging technologies. Kyle Daniels, president and CEO of Clarke Valve, delivered a presentation on the performance of the company’s Shutter Valve and the partnership between Clarke and OGCI Climate Investments. The Shutter Valve can reduce fugitive methane emissions by 95% when compared to other globe valves, according to a news release. London-based OGCI Climate Investments is a venture fund focused on economically viable, market-ready technologies. 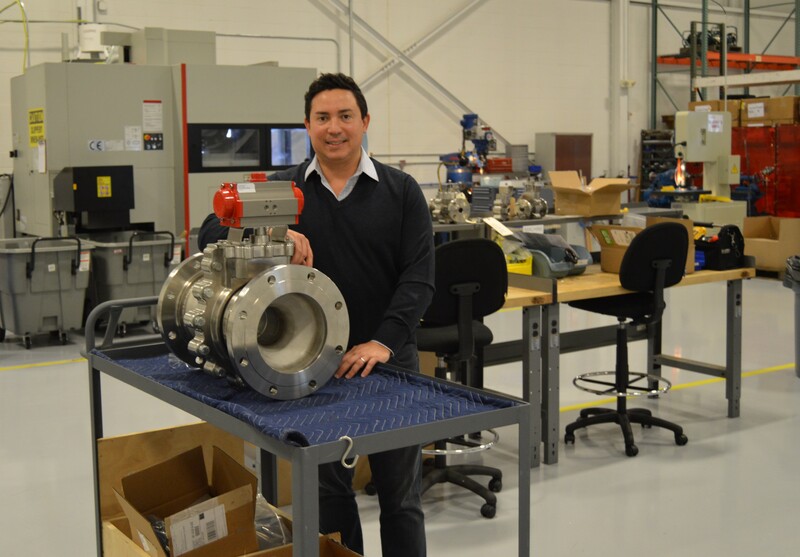 It led a $5.5 million round in venture capital to Clarke Valve in fall 2018. The Shutter Valve was the first control valve to achieve API 641 certification last year from the American Petroleum Institute.